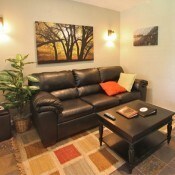 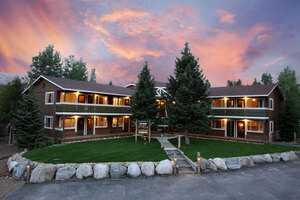 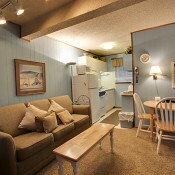 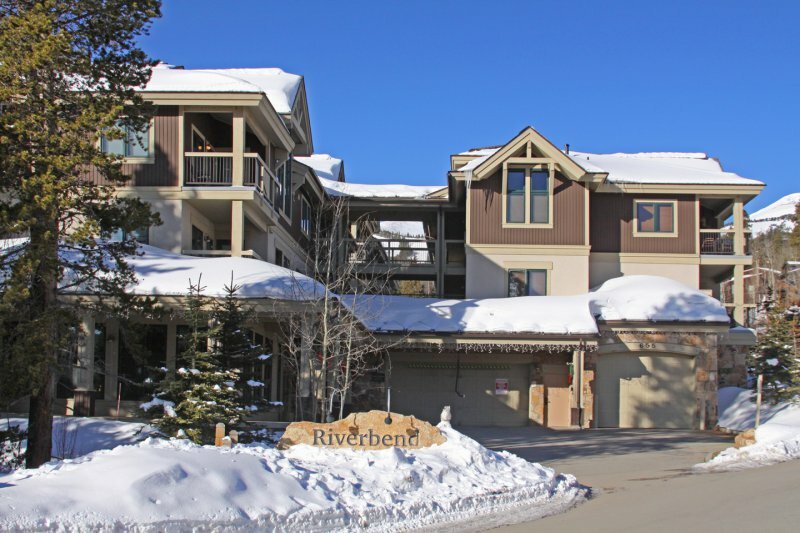 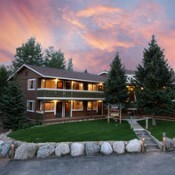 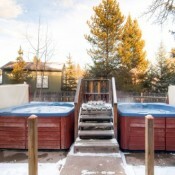 Park Meadows Lodge is Breckenridge's most affordable yet convenient lodging alternative. 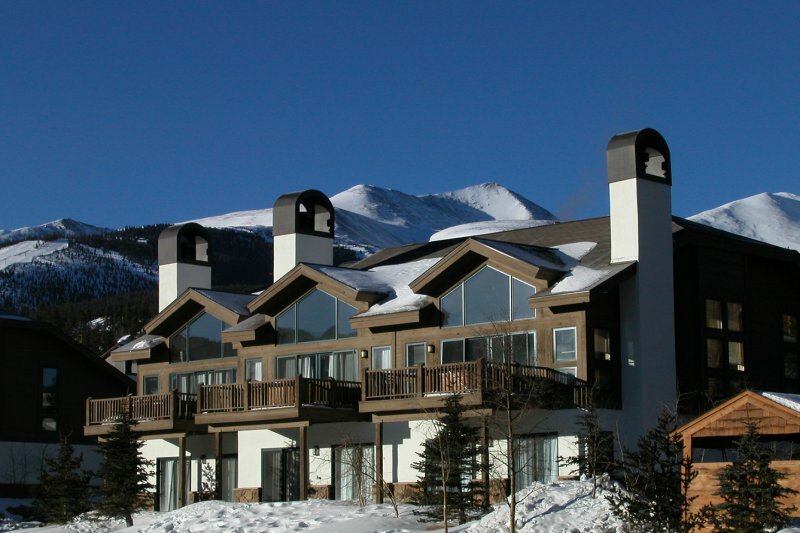 Ski-in on the Four O'Clock Ski Run and walk 1 block to the Breckenridge 'Free Ride' Shuttle Stop for a short ride to the base of Peaks 7 & 8. 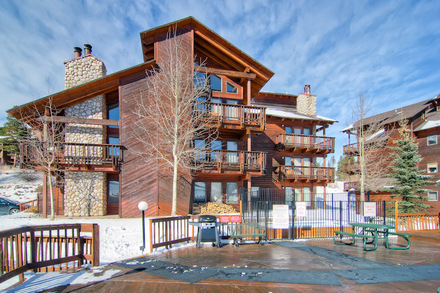 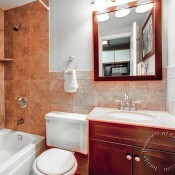 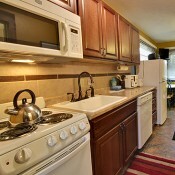 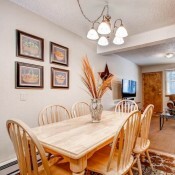 An easy 3 block walk to Historic Main Street, you are minutes from the center of everything Breckenridge has to offer. 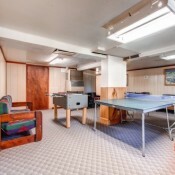 Enjoy a game of pool, ping pong or foosball in the game area of the lobby or relax after a hard day of skiing in one of the two large outdoor on site hot tubs.